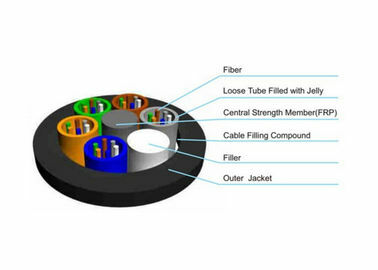 The fibers, 250um, are positioned in a loose tube made of a high modulus plastic. The tubes are filled with a water-resistant filling compound. A Fiber Reinforced Plastic (FRP) locates in the center of core as a non-metallic strength member.The tubes (and fillers) are stranded around the strength member into a compact and circular cable core. After the cable core is filled with the filling compound to protect it from water ingress. the cable is completed with a PE sheath. 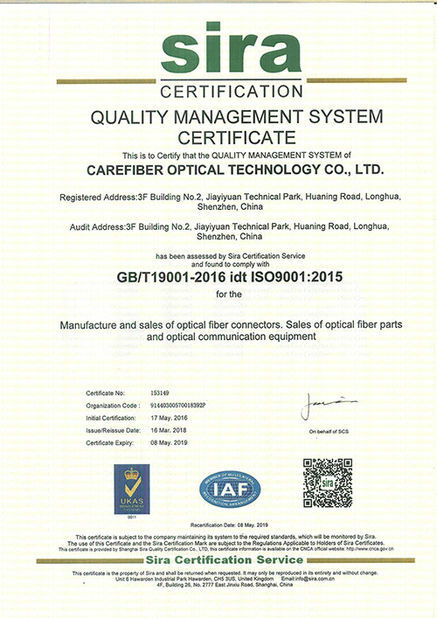 Comply with standard YD/T 901-2009 as well as IEC 60794-1. 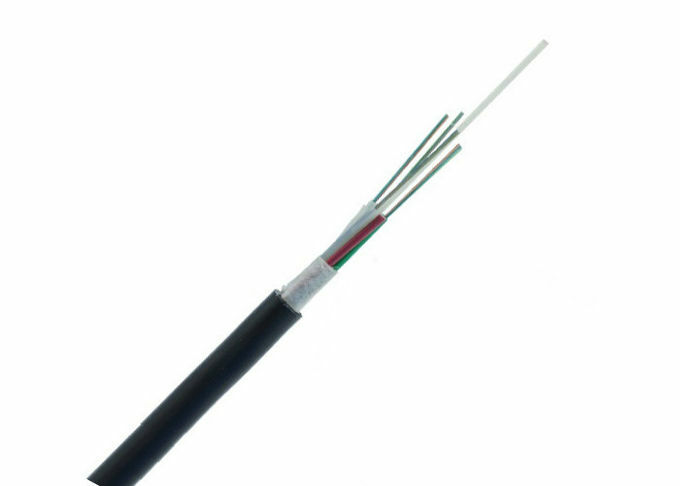 PE sheath protects cable from ultraviolet radiation. 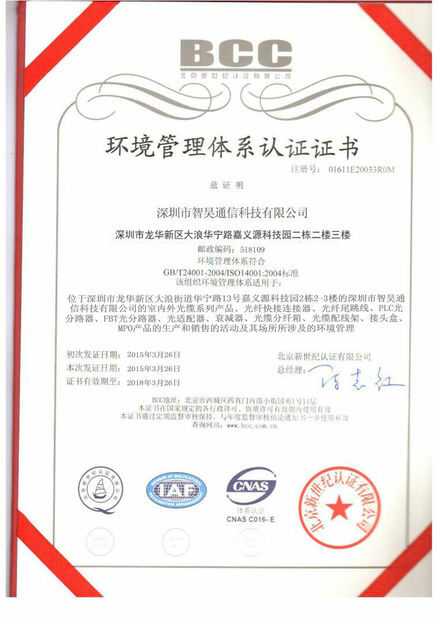 Single Fiber Reinforced Plastic as the central strength member.